San Diego City College is located at 1313 Park Blvd., less than one mile from downtown San Diego. 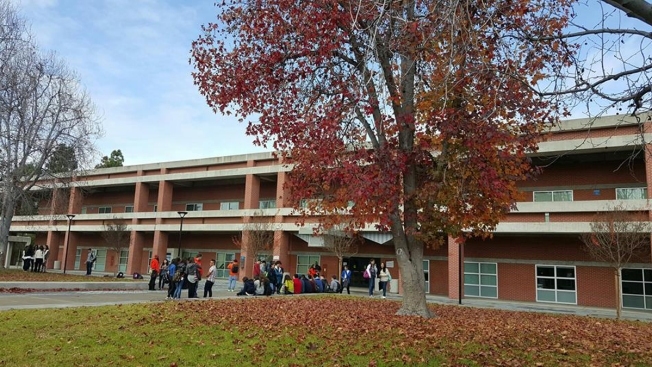 More California community colleges may soon offer four-year degrees programs, even in highly competitive fields like nursing or electrical engineering. In September 2014, the state legislature made it possible for the community college system to award bachelor degrees. The move was aimed at providing more education to help high school graduates get the training required to enter a competitive job market. Ten of those colleges are slated to begin this year. A Senate panel met Tuesday in San Diego and reviewed a proposal to expand bachelor degree programs from 15 community colleges to 150. They talked about ways to keep the programs from duplicating private and state systems and, offer specialized degrees in medical or technology programs for less money. "A lot of these degrees, students had to go to the private for-profit schools," said State Sen. Marty Block who authored the bill approved two years ago. "The community colleges can do a better job than the private, for-profits for less money." An estimated cost for a four-year degree through the community college stystem is approximately $10,000, Block said. Initially, the community college BA degree programs were not to include degrees offered at nearby UC or CSU campuses. However that may soon change. "In certain communities they need more programs than the CSU can process for them," Block said. "Clearly the community needs more nurses, and more people in many fields, than the California State University is just too impacted to prepare enough students." Participants in the hearings also discussed finding ways to transfer students who were in private universities that closed unexpectedly. In September, ITT Tech closed its doors and shut out students who were in the process of getting degrees.